It is attractive, but it’s really annoying to put on your shelf. And I need all the room I can on my shelf, of course. 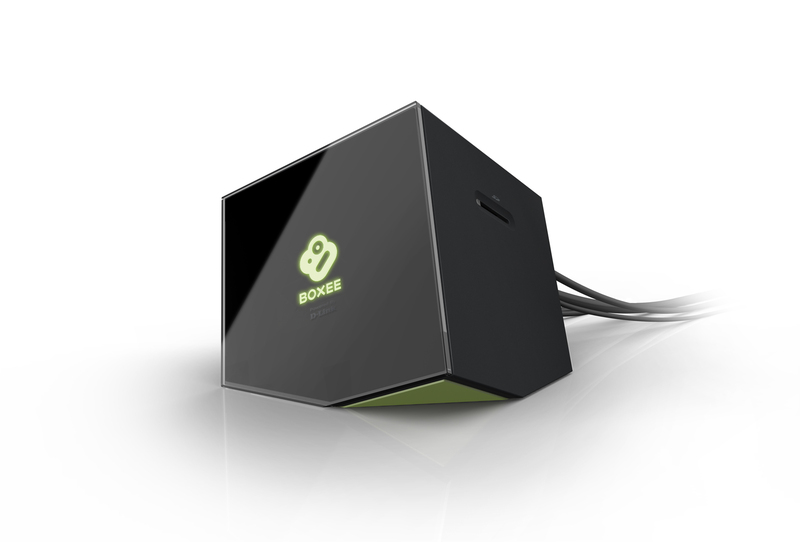 It reminds me of the original Boxee box and its “sinking cube” shape that demanded it was on the top of your entertainment stack. It looks good, sure, though it just makes life harder than it needs to be. I love these kinds of touches! Plus, magnets! So while it must live on top of my stack of games, it does travel well. 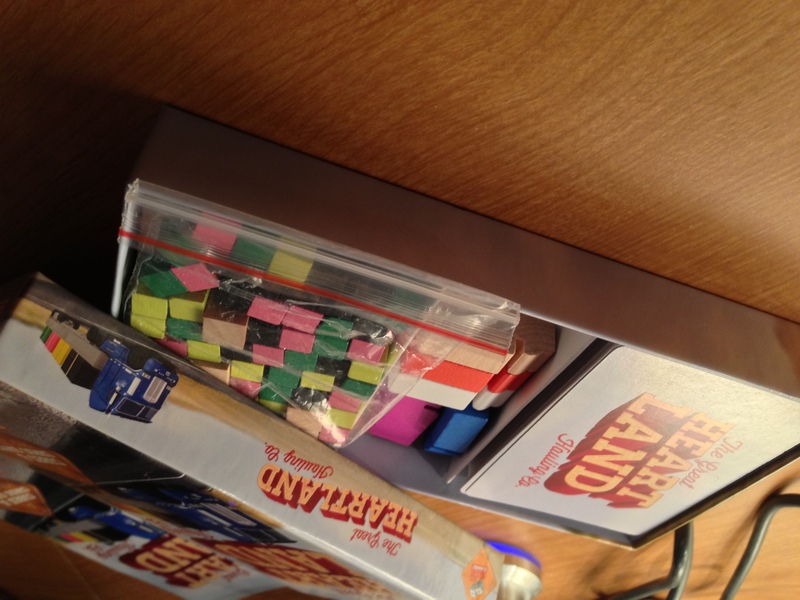 The Great Heartland Hauling Co. (from Dice Hate Me Games) is also from Kickstarter, funded back in September 2012. 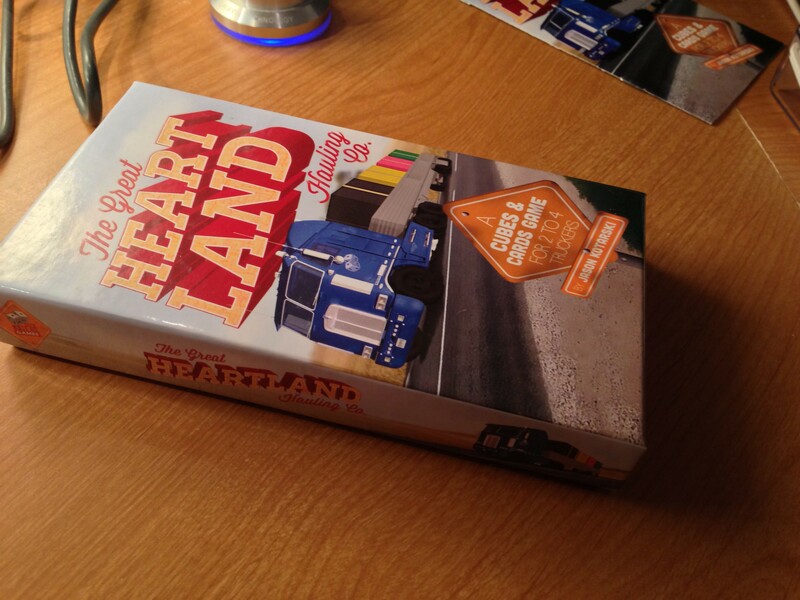 As you might have guessed from the name, it’s literally a pickup and deliver game about big rigs hauling goods. And even further adding to the theme, the Kickstarter description even mentions the portability of the game so you can play the game on the road (I feel like Xzibit should be making an appearance anytime now…). Considering the lack of depth in the box and how the lid doesn’t fit on super tight, this is a recipe for disaster. I know this for a fact because I’ve tried to travel with this game twice, and both times the box opened in transit and tiny cubes spilled out everywhere. Magnets would probably help this situation (as they generally do), but perhaps a slightly different/bigger shaped box would have been equally effective. Or, just a lid that fits tightly. First thing, I feel compelled to say that I do enjoy both of these games. And, I appreciate that they don’t have artificially large boxes. 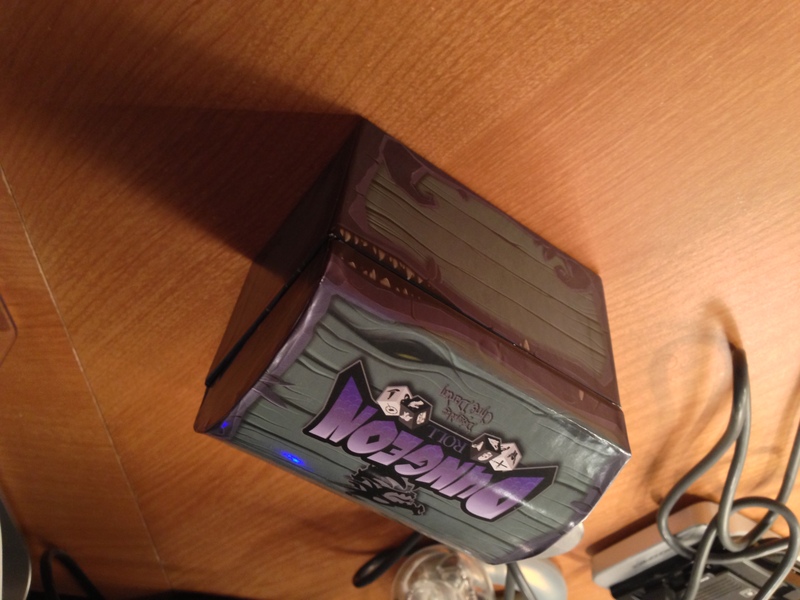 Too many tiny games come in giant boxes so they can justify a higher price. 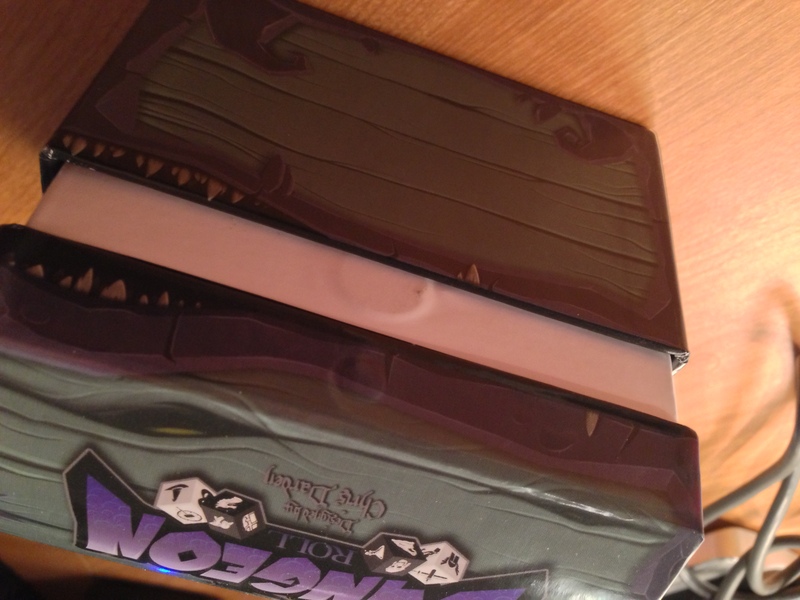 That said, having good packaging is an important part of the user experience of board games. Everybody that’s purchased an Apple product in recent memory knows the kind of care that goes into that packaging, and of course the “unboxing video” phenomenon that has come up in recent years. Are there any board/card game boxes that you’ve found particularly good or bad? Epic tales of spilled components? Let’s discuss in the comments! This entry was posted in Card & Board and tagged board game, clever packaging, kickstarter, usability, user experience, ux by mark d. Bookmark the permalink. The loose lid problem is pretty common with board games. I always use elastics to prevent boxes from opening during travel.